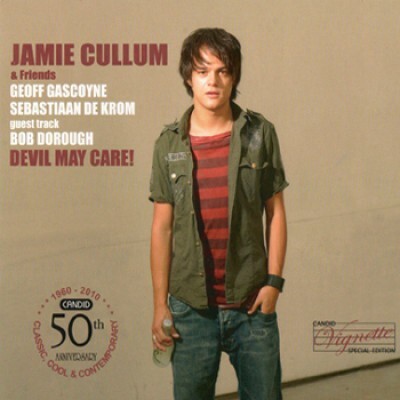 Jamie Cullum's Pointless Nostalgic album (Candid 79782) was a worldwide hit when it was released in 2002 and subsequently Jamie is now recognised asone of the top stars in the jazz/mainstream scene. An integral part of his success was his association with Geoff Gascoyne and Sebastiaan de Krom -his long time rhythm partners. Now this Candid 'Vignette' turns the spotlight on this association by showcasing the input of composer/arranger Gascoyne alonside the impeccable drumming of de Korm. As well as highlighting these skills throughout, this set also features two classic tracks which Cullumrecorded with Geoff Gascoyne's band.